Mirror makes the home more attractive and livable. 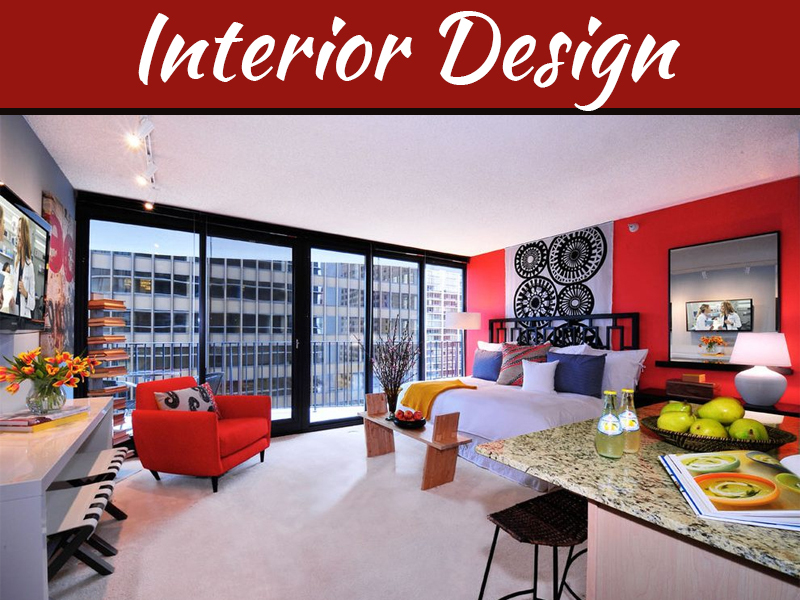 There are many ways in which we can improve the home design. While some of these things are purely functional and others are bold statements of fashion and style. 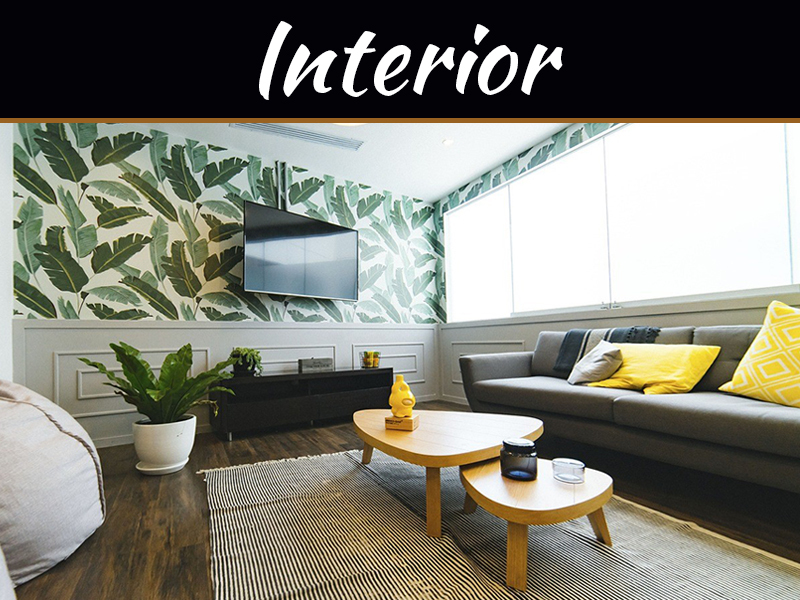 The most interesting thing is that some of the functional features can be transformed into statements of style in new and creative ways by adding interesting dimensions to the experience of your home. “Mirrors, always plays a functional role of opening up a room and making it feel larger than it is. However many people don’t realize that they’re actually capable of being pieces of art that add beauty to a room. This means that most of us actually miss out the wonderful things we can decorate with mirrors. One of the biggest confinements we give ourselves is the choosing the right frame for the mirrors. We like to prefer either fully rectangle or completely round. Sometimes, we take an extra step and put a few flourishes at the corners of the frame and call it a day. However, there are many choices which are possible with the frame. Try a hexagon, octagon or geometric shape that no one can quite put their finger around. It can sometimes pay to be bold impression. 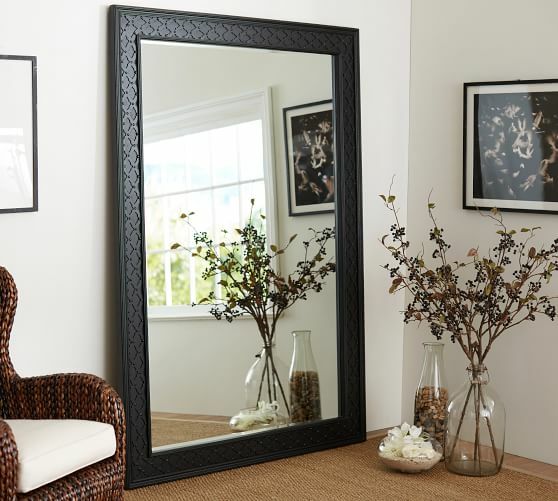 No one can deny the floor mirror adds extra luxuries feeling to your home interior. Whether you’re looking for a purely functional mirror that’s there for people to be able to see themselves in the morning before they dash out to work, you must go for an oversized floor mirror. It gives you what you need and makes you feel amazing. The real art is in the frame, however you can go for an ornamental one with all the flourishes you could think of. That would act character to the mirror beyond its basic function. Who said gallery walls were for pictures only. You don’t need to go for traditional. 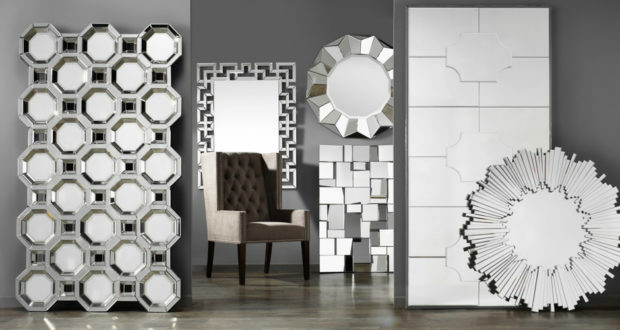 Instead of it, get yourself a well-designed mirror, and you can create your own wall art gallery. 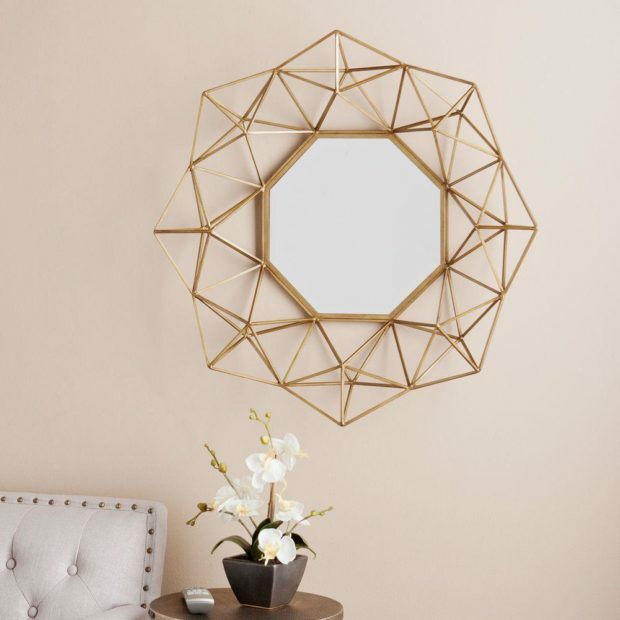 A mirror can be an excellent addition to a gallery wall. You could, place a large mirror right in the middle of an array of pictures and make it the center of the display. Place the frames of the pictures that matches the frame of the mirrors and you’ve got yourself a consistent display. Place different shapes to make things more interesting, but don’t forget to be consistent. Hallways are another interesting part of the home that can benefit immensely from mirrors. Consider filling the entire entryway of the house with mirrors arranged on the wall, such like you would arrange conventional pictures. Your guests would certainly get pleasantly surprised. Besides they serve an additional function of making a small hallway appear larger without having too much weight to them. People like to set mirrors in the bathroom but if the art framework added within them it would be more sensible to your bath interior. Place the mirrors over the sink or vanity wall. However, have you ever wondered what the effect would be if you put them in a somewhat unconventional spot? A mirror right behind the bathtub could be a unique statement of style. It would be even more dramatic if the tub is freestanding and there is a chandelier right above it, setting mirror here can give the awesome feeling. 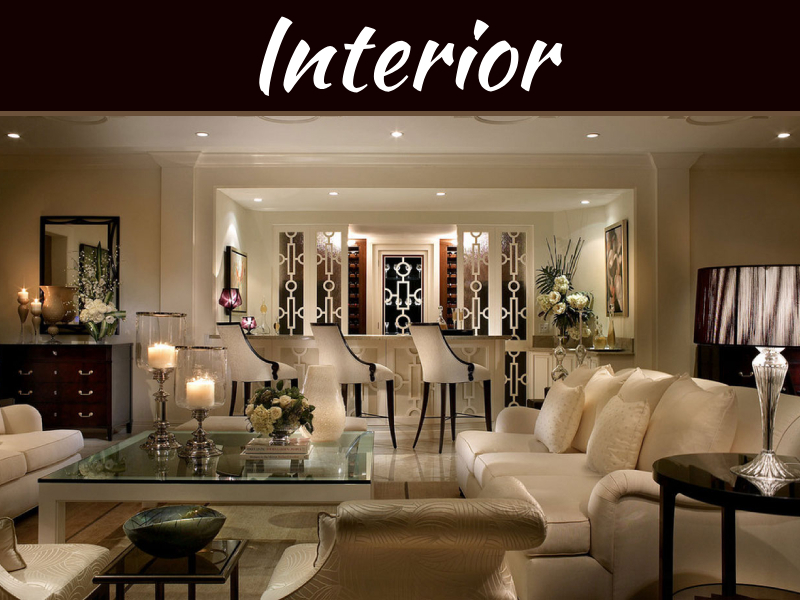 These are few of the tips of the iceberg when it comes to decorating your home with mirrors. 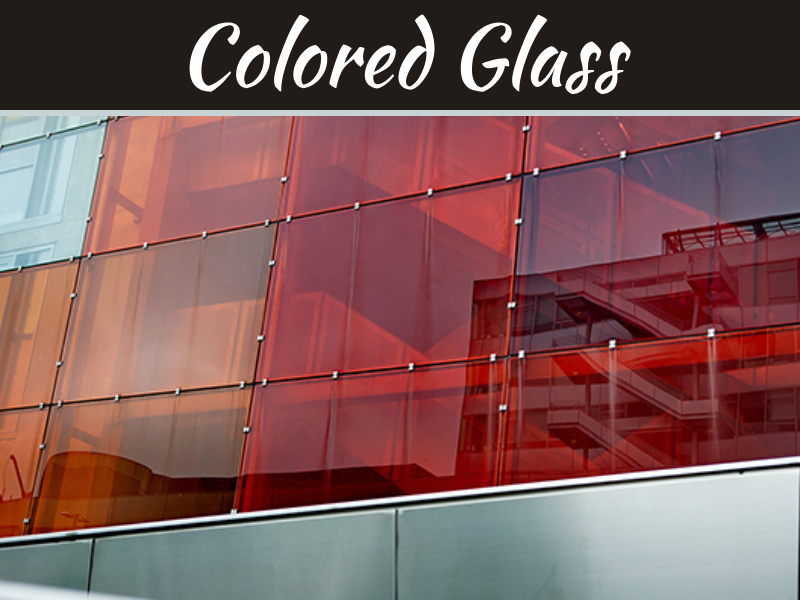 You can go all out and be as creative as you want to use this inexpensive decoration option to bring luxurious to your home.